Hi! I’m Stephanie. I’m the designer behind Lovely Baubles. I’m also the maker, finisher, shipper, marketer, web developer, photographer, community manager, sales team, and production-er (?). Yeah, that’s a lot of hats! Today, though, I wanted to show you where the jewelry making takes shape. 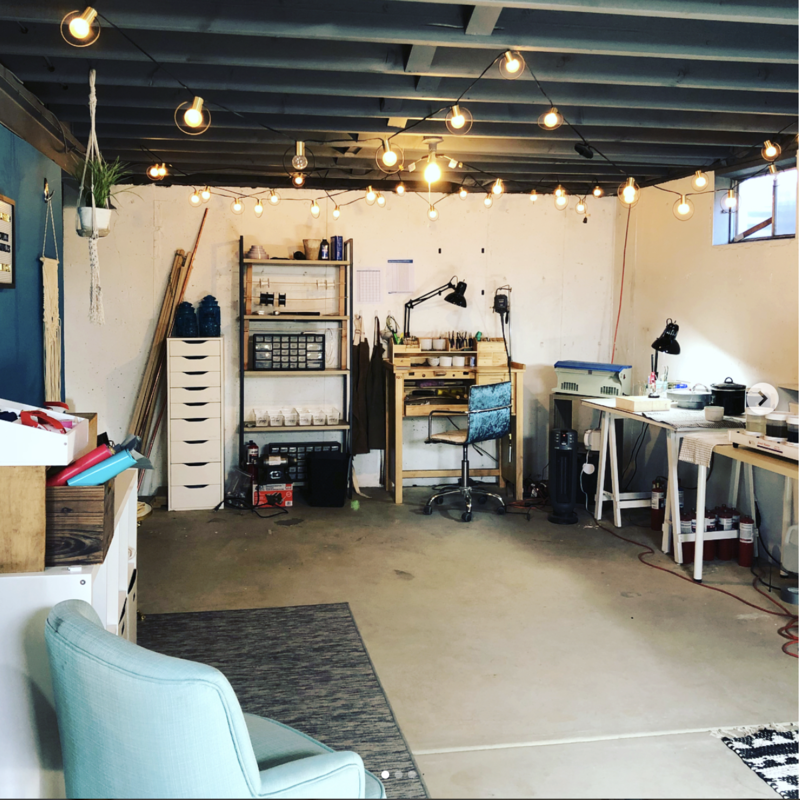 I’m really lucky to have such a great studio space (for free) to both create and grow. Can you believe I started in this tiny little corner? But seriously, how sad is that little jewelry bench and lone solder station? But seriously, look at this sad little corner! My times have changed!! Over the past 14 months, I’ve added to my little corner, even moved locations and rearranged a few times as I add new equipment and tools. I also keep my studio fairly clean and cute. I was scared from a brief stint at a jewelry shop that was a GIANT FREAKING MESS. They constantly had a giant pile of trash in the middle of the room at least a story tall, had used finger tape all over the place (shouldn’t that go in the trash? ), and I swear to you the toilet paper even had dust and used tea leaves on it. On it!! Jewelry making isn’t the most glamorous process, so I do what I can with cute vessels, storage crates and put a shop vac to great use! 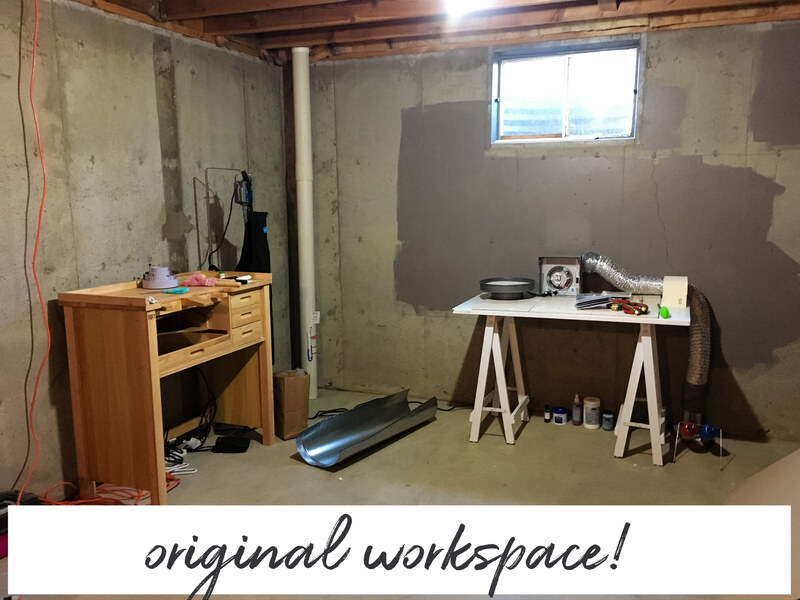 Here’s a sneak peak into my studio! 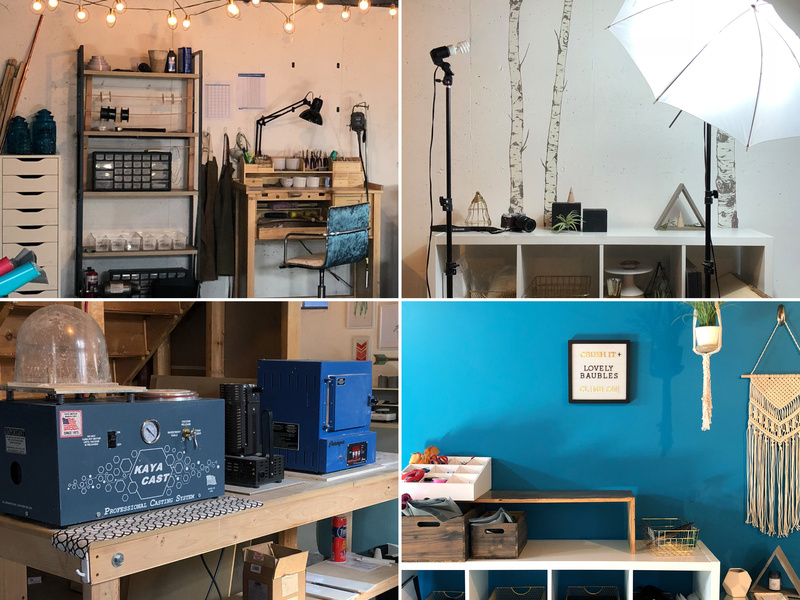 Top left, clockwise: Jeweler’s bench and storage, photography setup area, pack and ship station, casting area. My current studio houses my jeweler’s bench that I keep fairly clean. I hide most of my tools until I actually need them. I found that having all those tools out was not only cluttered, but just overwhelming! I only leave out what I consistently use every day. Next to that, I have shelves that house inventory and materials for my rings that I solder. I have a separate soldering station next to my bench. I know some jeweler’s have this ON their bench. I have a smaller bench, so a solder station just makes sense. Soldering metal isn’t the most clean process, but I do my best to wipe it down in the afternoons, and put everything back. Crazy, I know. But if you had worked at the nastiest place on earth, you’d do the same. Continuing on around the studio, I have a plating station that I use to create gold vermeil jewelry. Every piece I create (other than fine metals like solid gold), starts as sterling silver. If it’s gold, then it also goes through the plating process. 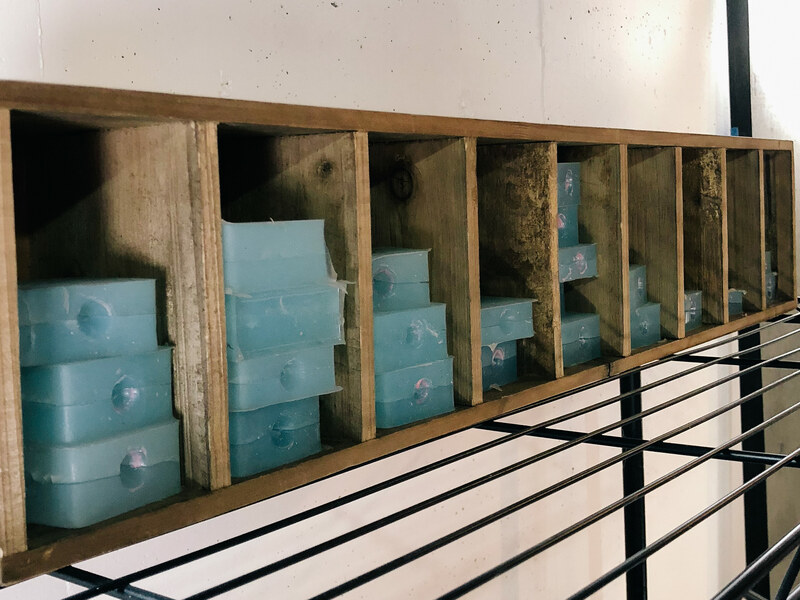 Each piece goes through a few different baths before it reaches vermeil standards. 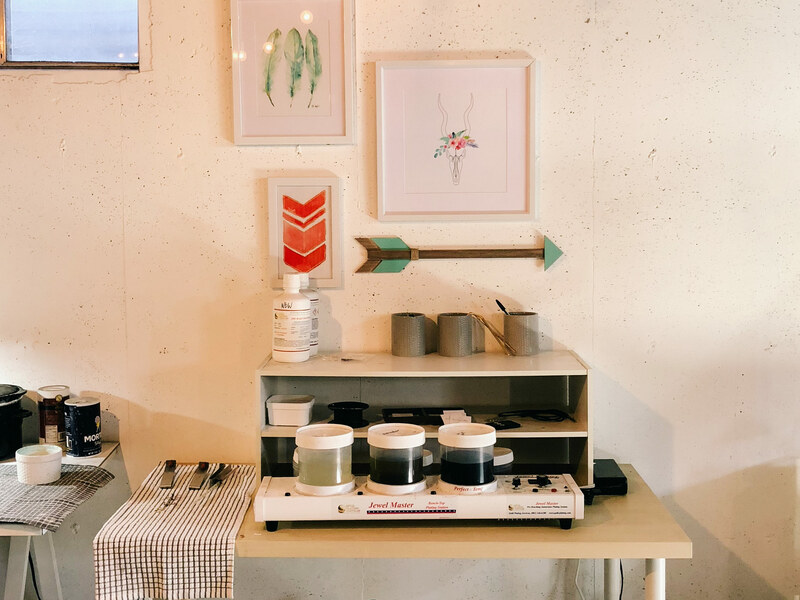 I keep my wax station, jewelry molds, and casting on the opposite end of my jewelry studio. My husband created an awesome ventilation system for the casting area that helps pull out the smell of heating flasks. Who doesn’t love the smell of burning wax? Oh, me. I don’t. In the middle of my studio I have a packaging station and a photo station. I continually am fine tuning how my setup works. When I find something’s not working, or I find a more efficient way to do something, I change it up! 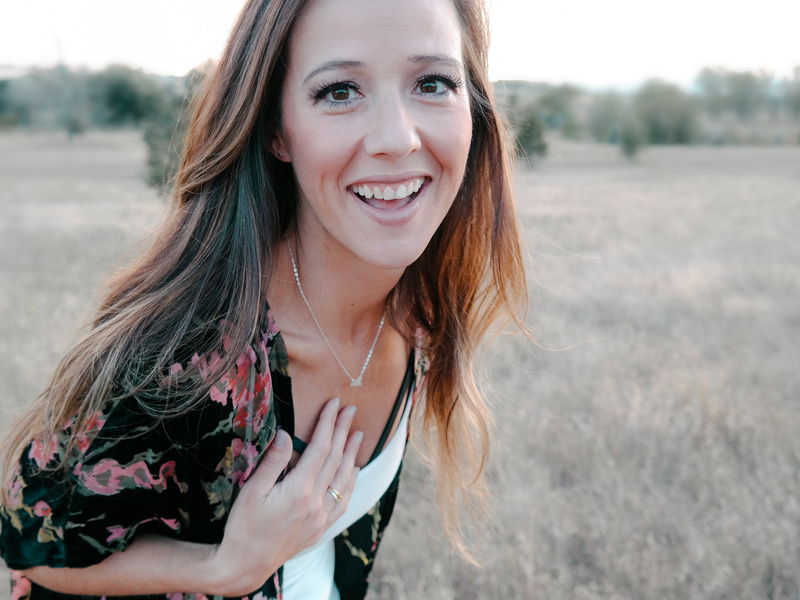 I’d say as far as jewelry studios go, mine is pretty stellar! Besides the fact that it’s in a basement. I’d prefer some windows. Ones that overlook our beloved Rocky Mountains. Do you guys work from home? How have you decorated your space?